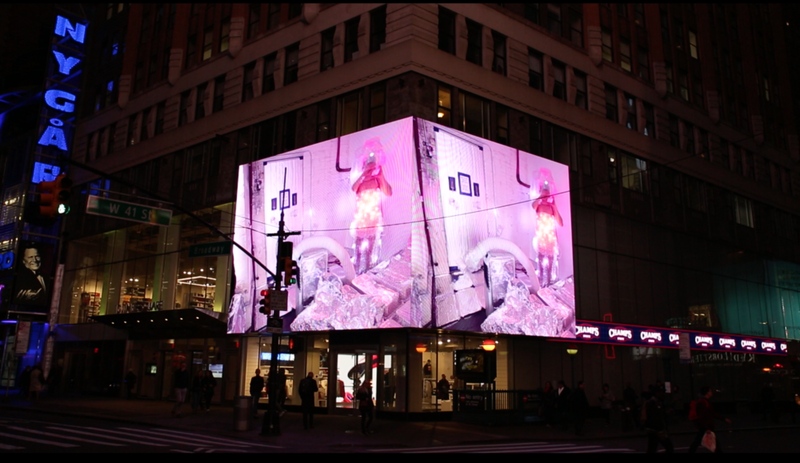 “24:7" was a month video art takeover by an alliance of international artists on the billboard at the corner of 41st St and Broadway (10 Times Square). The project will be displayed continuously on a plasma screen in the entrance and will be projected in lobby of 10 Times Square from February to April 2018. This project brings together artists from Asia, Africa, Europe, Australia and the Americas and tests the power of art to meaningfully engage the public.